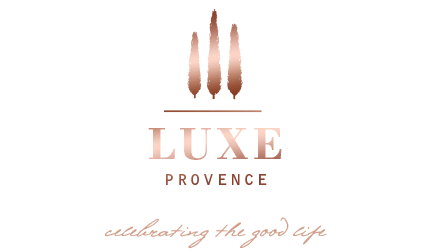 When I started this blog over a year and a half ago, one of my goals was to share a creative visual journal featuring my favorite places with a fresh perspective of what makes Provence such a charming, luxurious place to live. Beauty is indeed in the eye of the beholder. While I haven’t had as much time as I would like to bring daily features, I am working on posting more visual explorations and photography features, a true passion of mine. 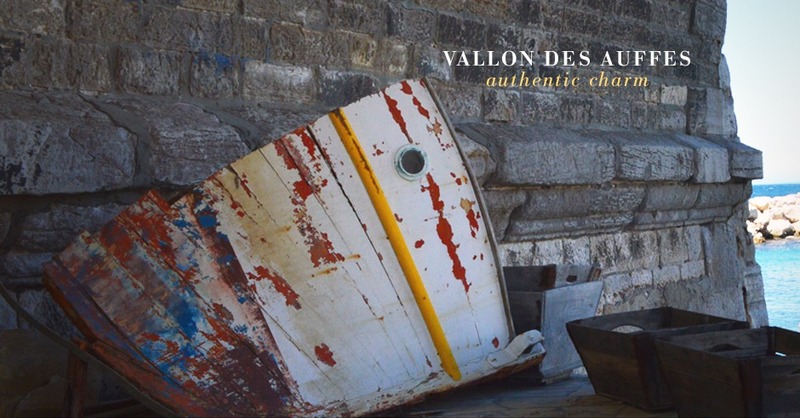 So I hope you enjoy my visual journey into Marseille’s charming Vallons des Auffes, it’s a bit like a special portside village in the middle of the city. 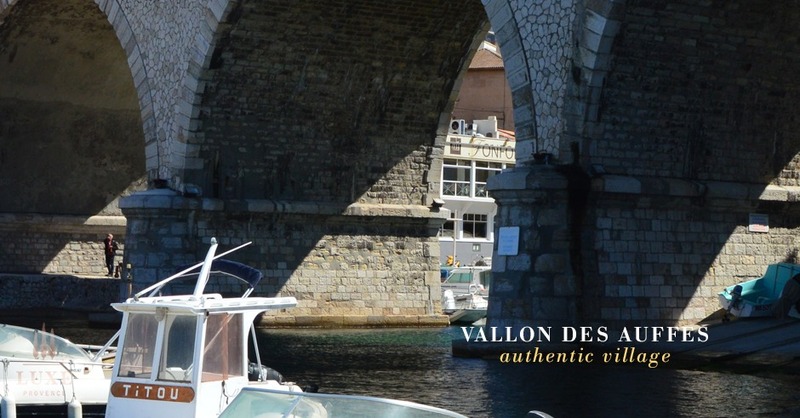 Inspired by its natural beauty, authentic charm and Mediterranean colors, the Vallon des Auffes is a little traditional fishing port in Marseille’s 7th arrondissement, just over 2 kilometers from the much larger, Vieux-Port, and just over from the corniche between the Catalan beach and Malmousque bay. It’s name was derived from the French word ‘auffe‘ or alfa, the sort of grass used to make ropes, braids and fishing nets. 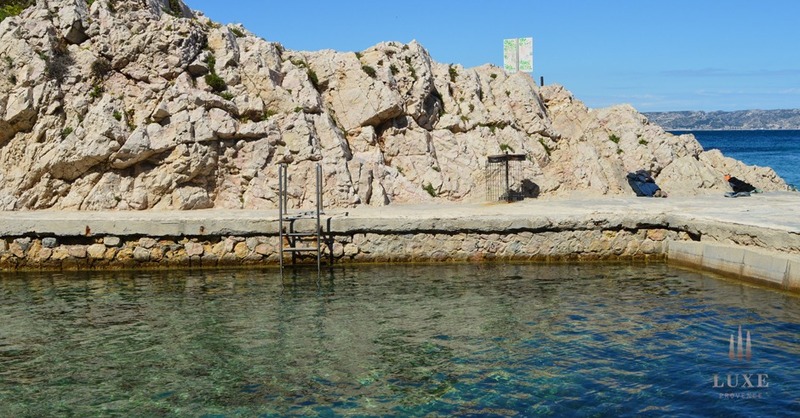 It’s definitely one of the must-see authentic neighbors of Marseille. It’s busy port restaurants draw crowds, it’s far from being a secret, but the neighborhood still maintains a sense of discovery upon arrival down its narrow streets. 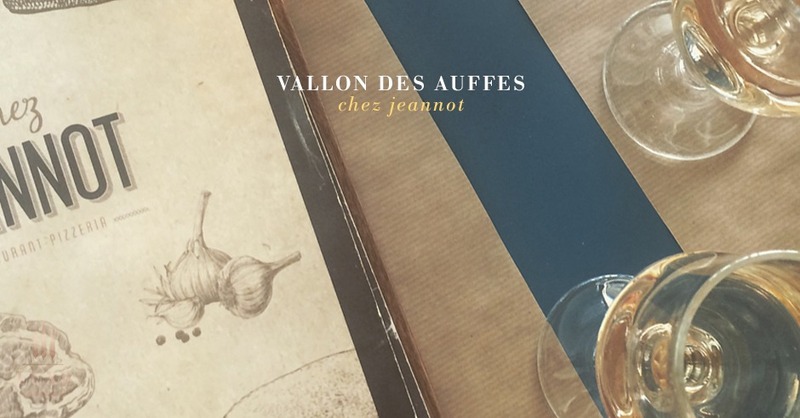 The must-dine local institutions include the newly remodeled Pizzeria Chez Jeannot and popular Chez Fonfon. 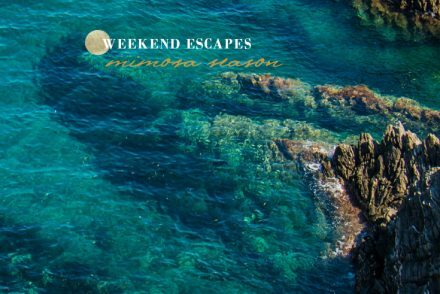 This little port haven is home to over 50 fisher cabins and traditional fishing boats, as well as, some lovely views, charming residences and a hidden natural swimming pool for the neighborhood to enjoy. The natural colors and beauty are so inspirational. Hope you find your inspiration today, too. I adore the low-profile natural neighborhood pool with stunning views of the Mediterranean. 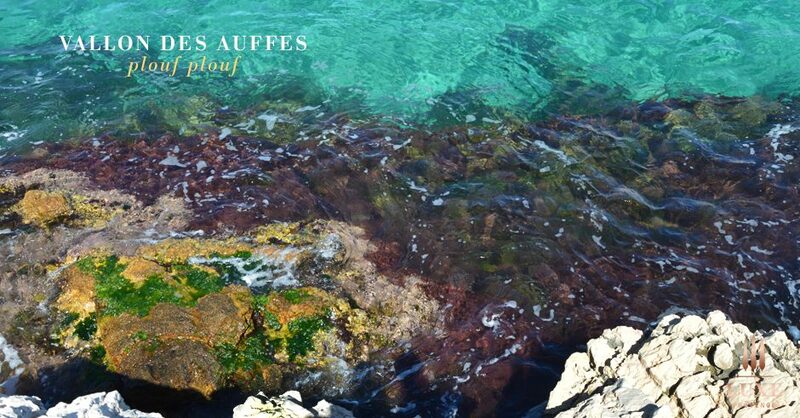 Have a great weekend in the sun… who’s starting to feel ready for a little plouf? 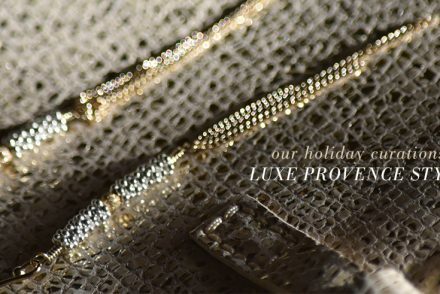 ©2014-17 Luxe Provence®: Celebrating the Good Life...All Rights Reserved. Branding, Design and Photography by Tarik Koivisto.